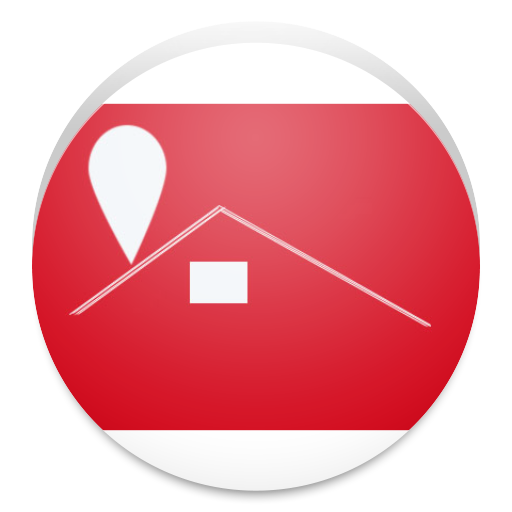 Search for free houses or apartments available for rent nearby your location. Advertise your property available for rental with few easy steps! Advertise now, pay later. Select a credit plan suitable for your use. Are you looking for rental houses or apartments nearby you? Do you have a property that you intend to rent? Do you feel searching or advertising them a difficult task? Introducing Room Marker, the perfect app to your rescue! Searching rental houses and apartments has never been so easy! With Room Marker, discover the houses and apartments available for rent nearby you. Search rooms easily, instantly and on the go. Narrow down your hunting efforts using a multi-criteria filter. Decide your choice by reviewing the available properties and and their photographs even before physically visiting them. Contact directly with the listed property owner and interact. If you are a property owner and wish to rent a house or apartment, Room Marker makes your task easy. Provide a brief description of your property and its specifications. Add up to five photographs to present a real-life preview to your potential customers.Your Ad will get instant response from mobile users. This app will connect both of you easily. Disable your advertisement once your house or apartment has been rented out. Easily. Instantly. On the go! Current Update : Sam is searching rooms in Chicago! Mary is searching rooms in NEW York! Quentin is searching rooms in Honolulu, United States!